“From 4 glass related qualifications to now having more than 80 over 4 different sectors shows just how GQA has changed”. Caroline Kershaw this year celebrates 25 years’ service to the glass industry with first GTL and subsequently, GQA, and additionally celebrates 10 years in her current position as GQA Office Manager. Caroline joined GTL in September 1986 on a YTS scheme to carry out administration duties, she was offered a full time position within GTL on the 1st April 1988. She progressed from administration into finance and then onto be the commercial manager for GTL. When GTL and GQA split in 2001, and GQA became a separate incorporated organisation, Caroline divided her time between both companies in a financial capacity. Caroline eventually joined GQA full time in 2002 as financial controller taking up her present role as Office Manager in 2003. 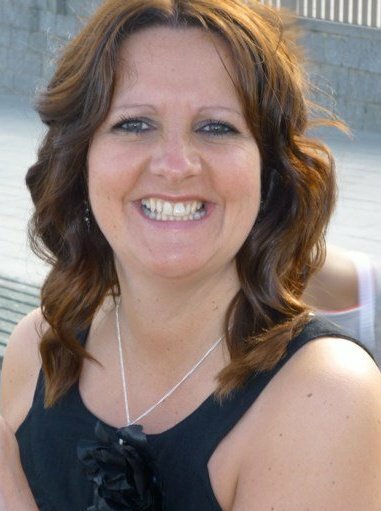 Caroline has seen GQA go from strength to strength and has seen a great deal of changes in her 25 years in the industry, she said: “I have thoroughly enjoyed my time with both GTL and GQA and have worked with some lovely people - it’s like having an extended family. When you look at us having just 4 glass related qualifications to now having more than 80 over 4 different sectors, it shows just how GQA has changed”.